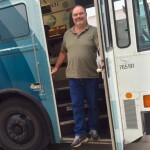 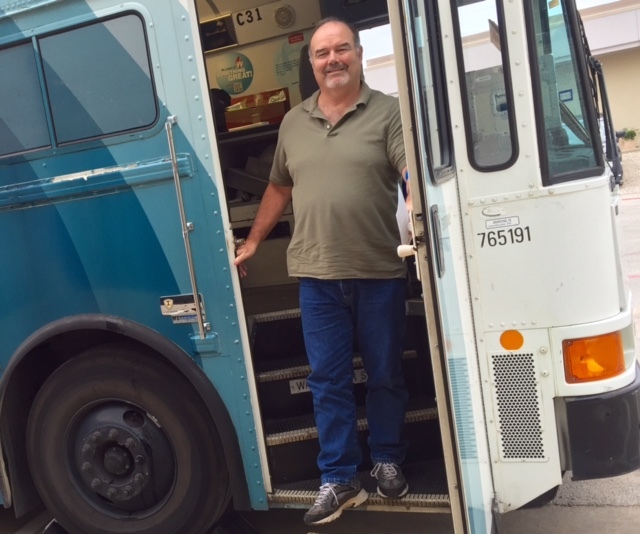 National Carriers gives back to our communities in many ways. 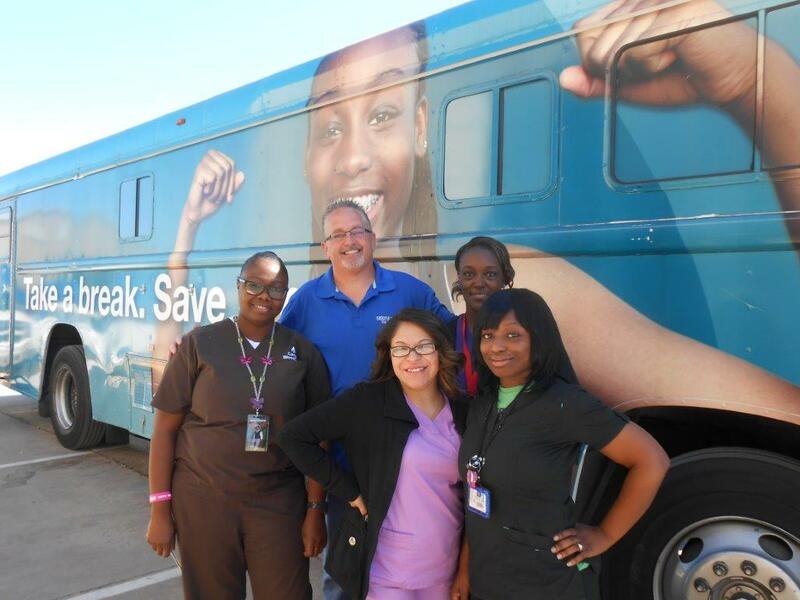 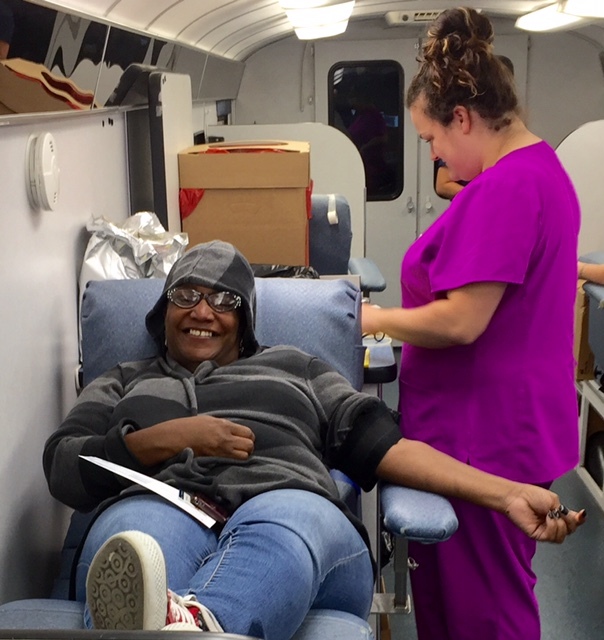 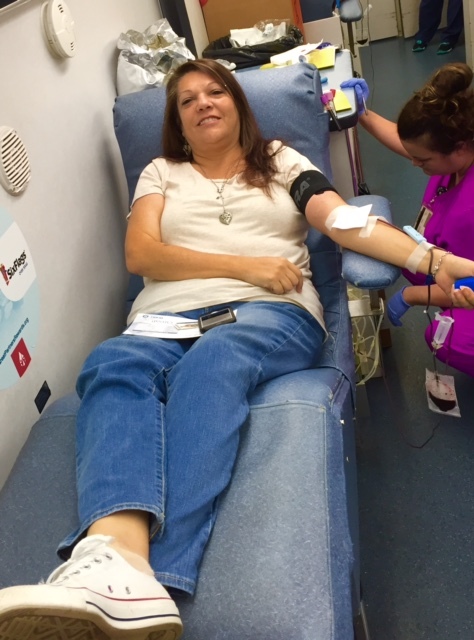 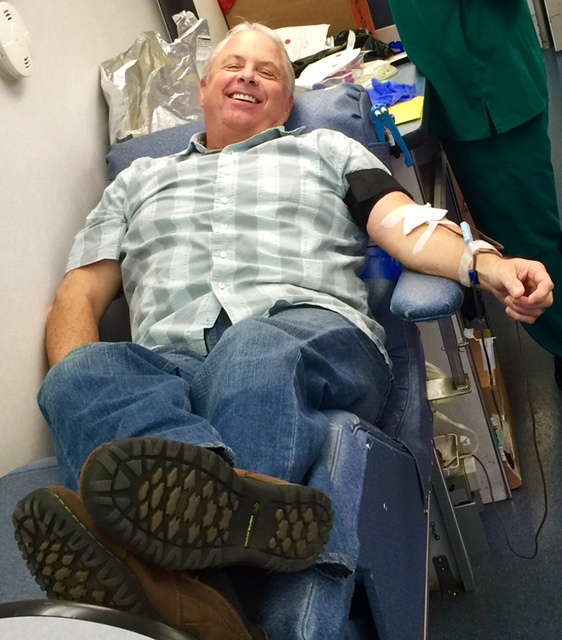 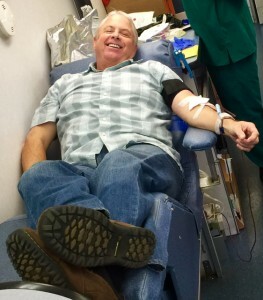 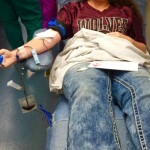 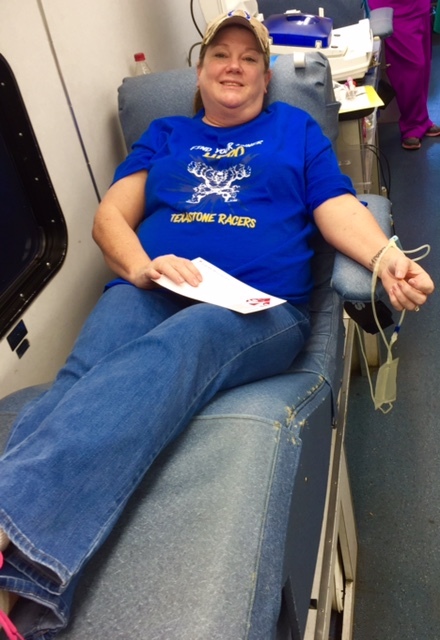 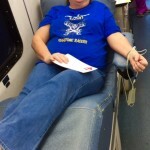 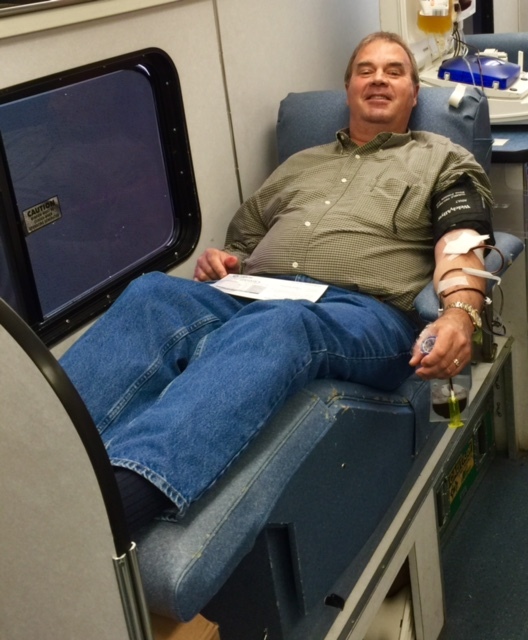 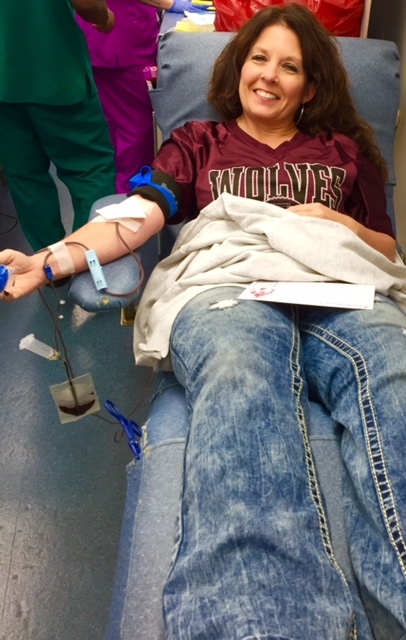 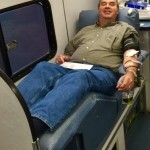 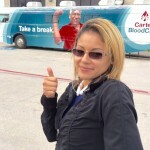 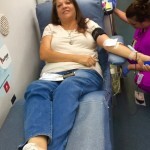 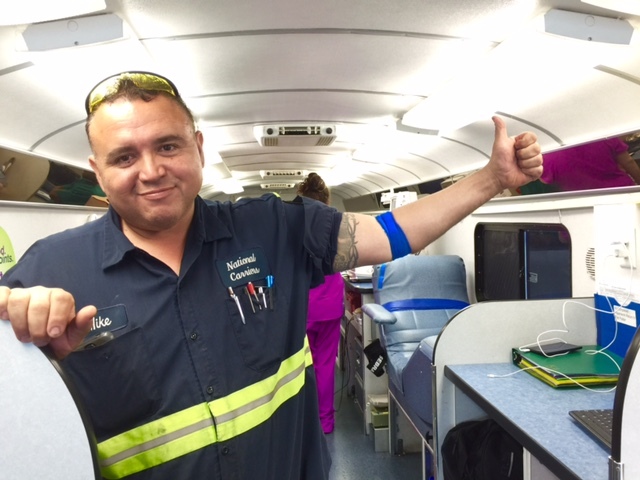 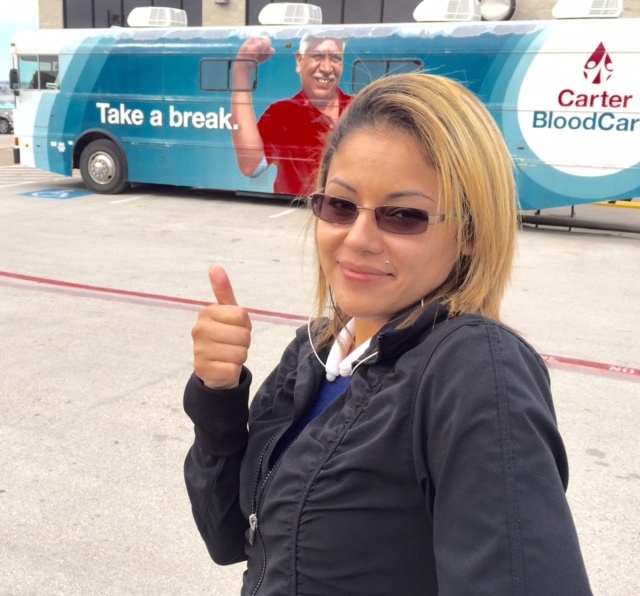 Since October of 2014, NCI folks have donated 96 units of blood at our Irving, TX facilities as employees donate through a partnership with Carter Blood Care. 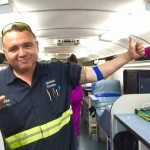 Because one unit of blood will be broken down and given to three different people, the blood donated by National Carriers ultimately helped save 288 lives.